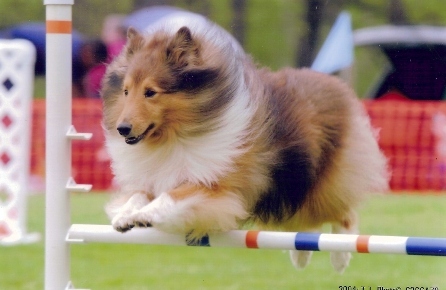 Spanky was the first home-bred champion for Alpenglo and was often called “The Prince”. He was and will forever be a “Prince” to me. 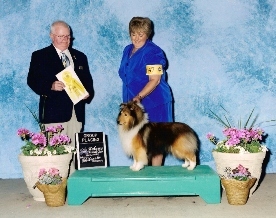 Spanky was owner-handled through all of his accomplishments until his RN title. Thanks to Sheila Kitchens for training and handling him for his RN at 10+ years of age.